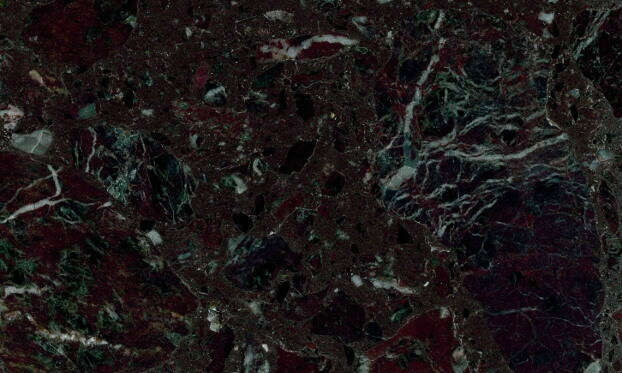 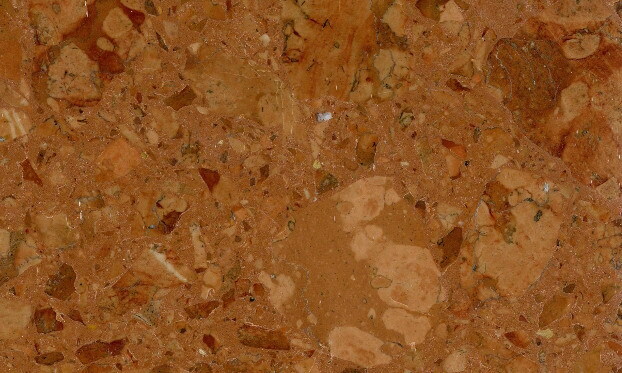 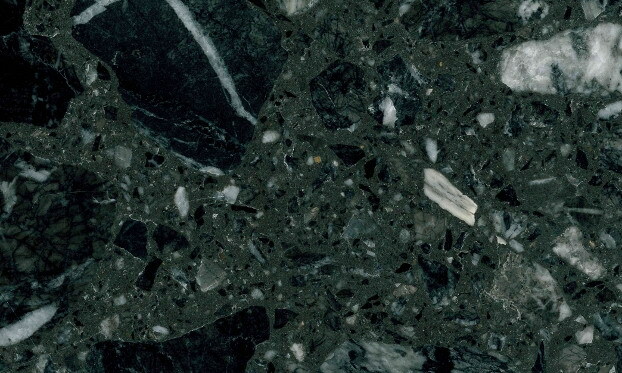 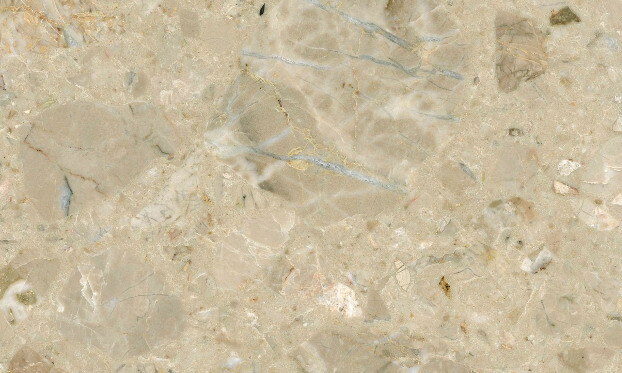 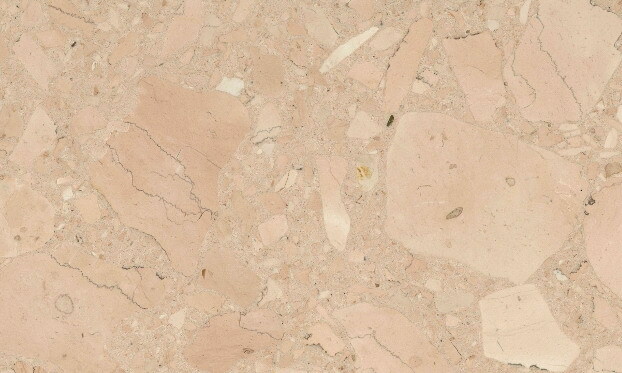 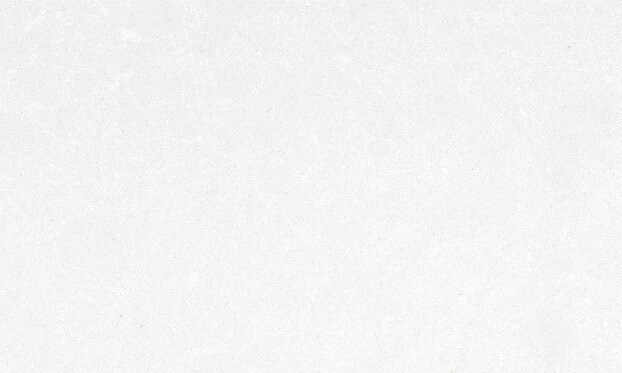 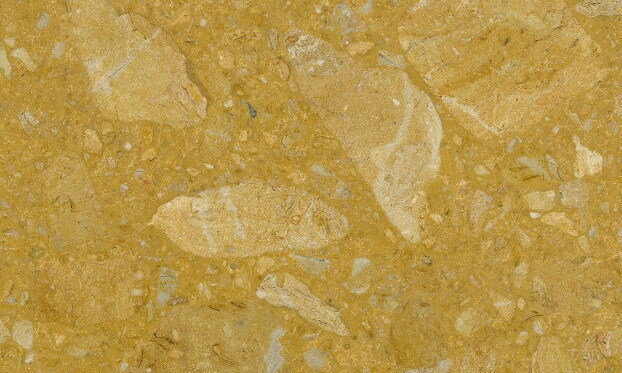 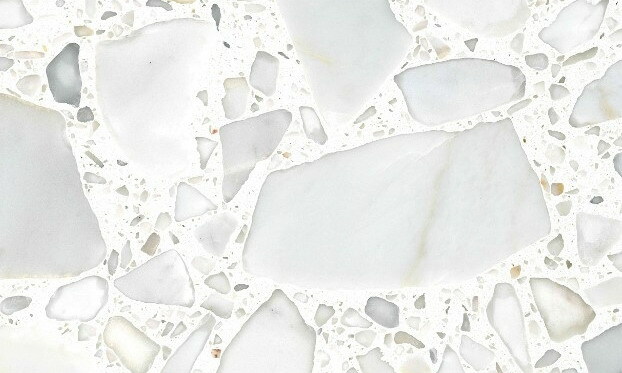 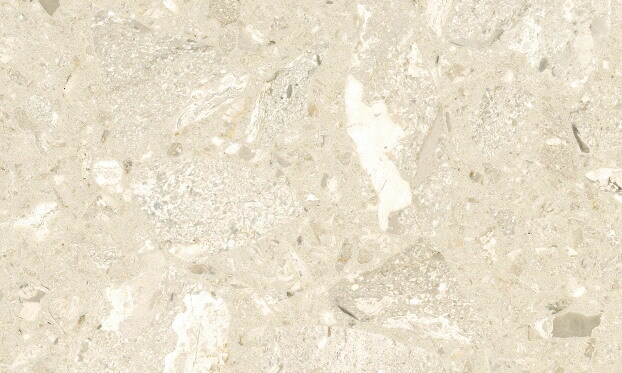 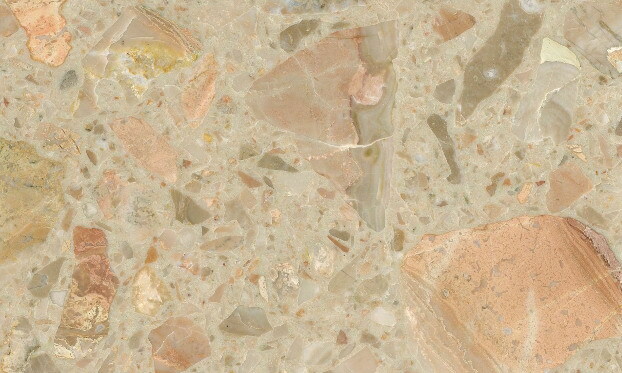 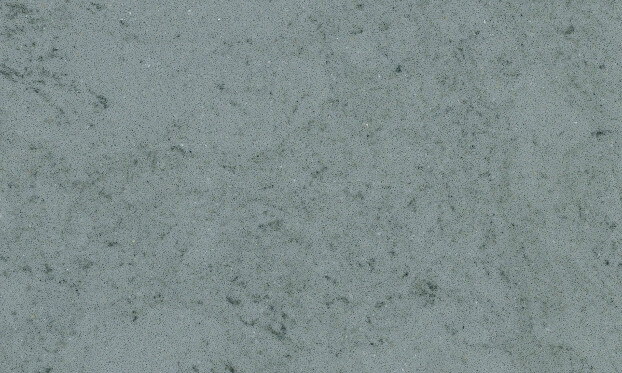 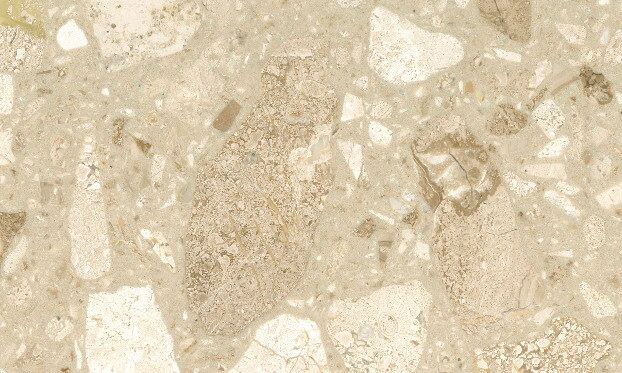 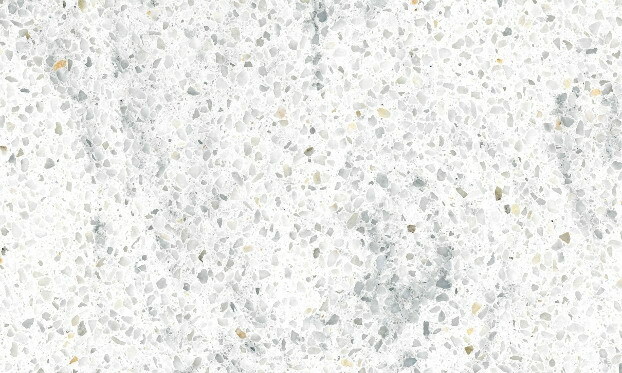 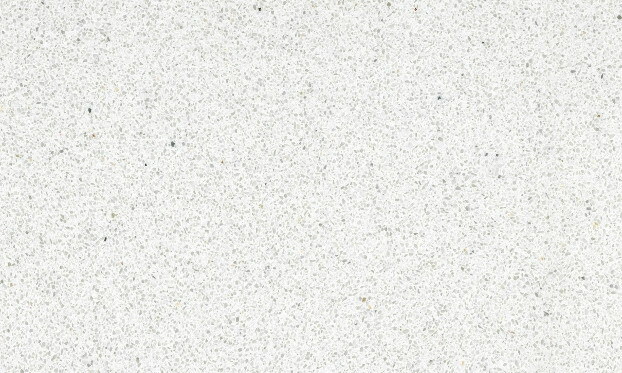 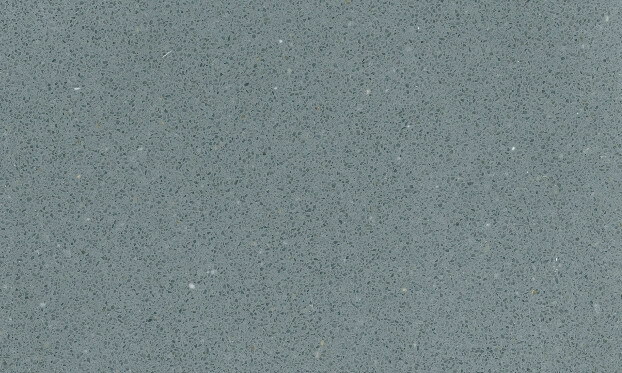 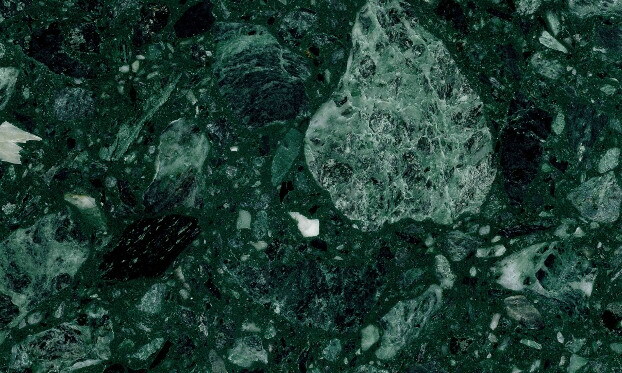 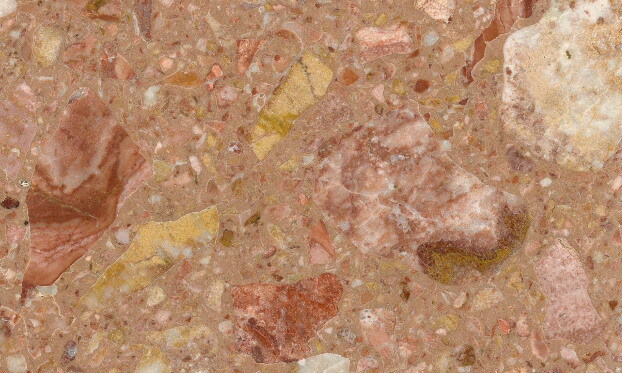 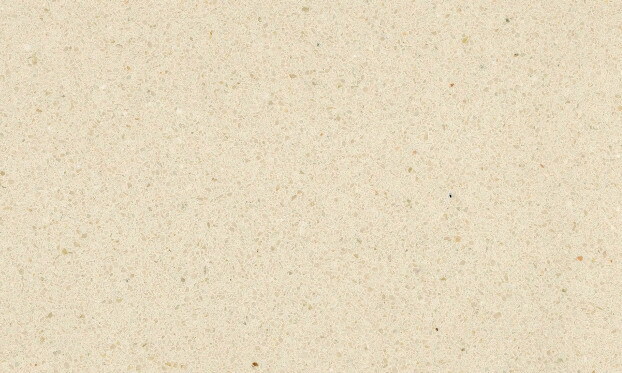 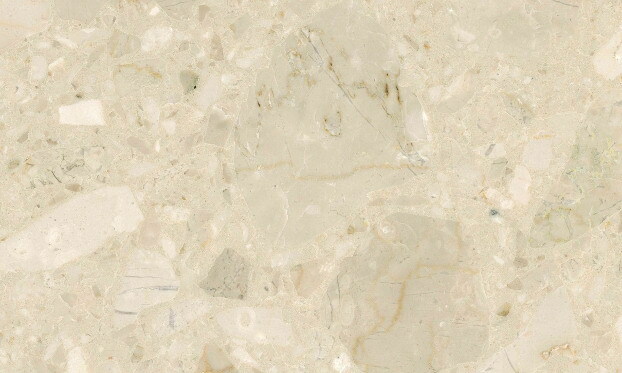 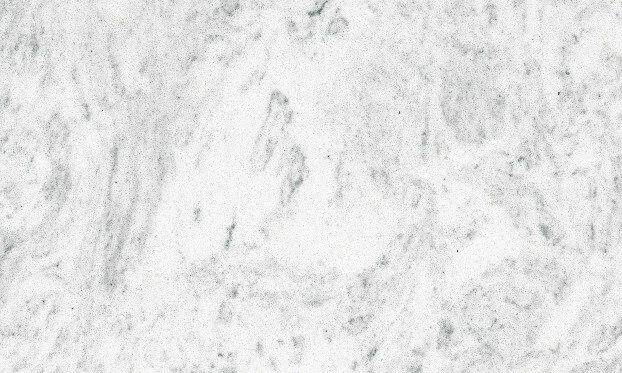 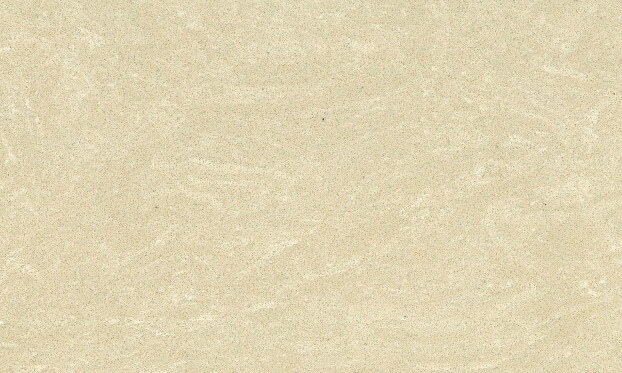 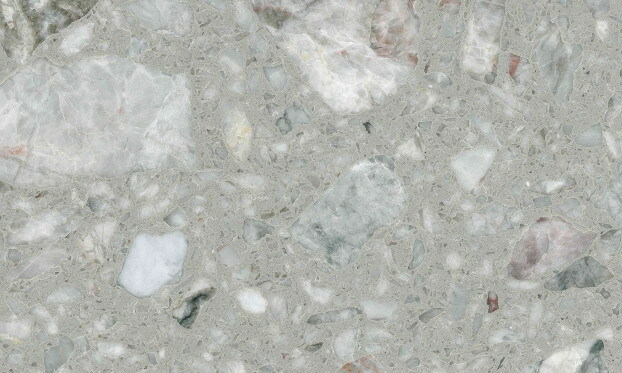 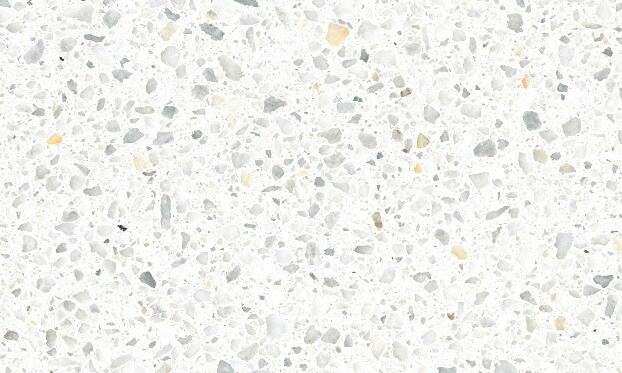 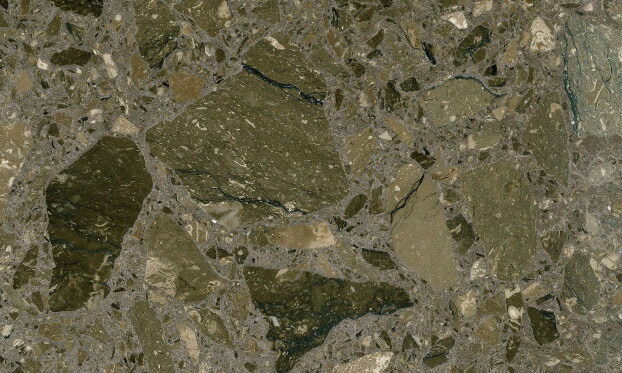 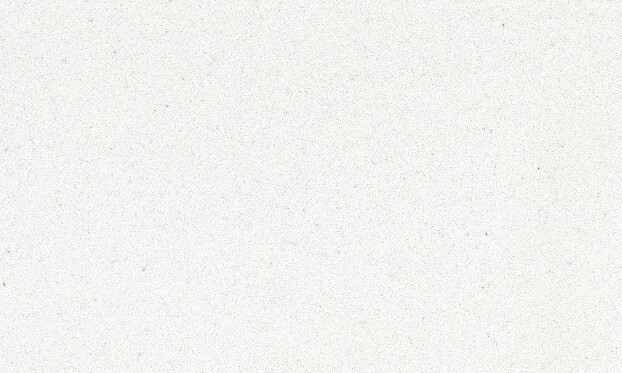 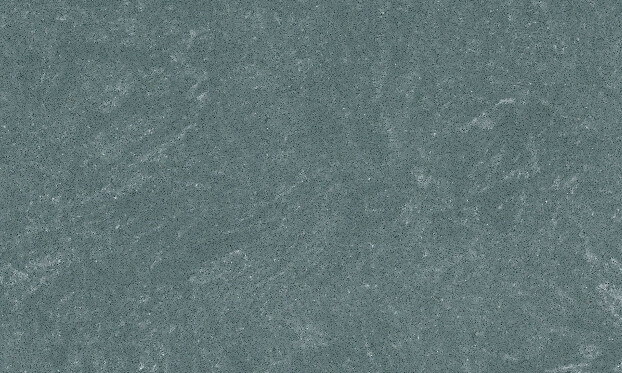 Resin-marble is a precast material composed of marble chipping bonded together with special resins and pigments. 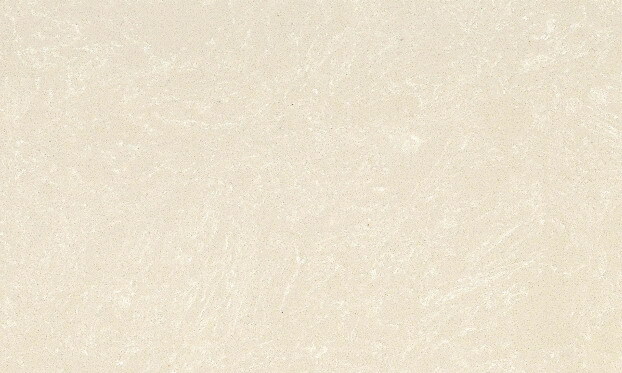 Produced in standard size blocks (305x124x84 cm) with our ultimate vacuum-technology plants, it is cut in slabs which are suddenly used to realize tiles, stairs, sills and wall-claddings for interior use. 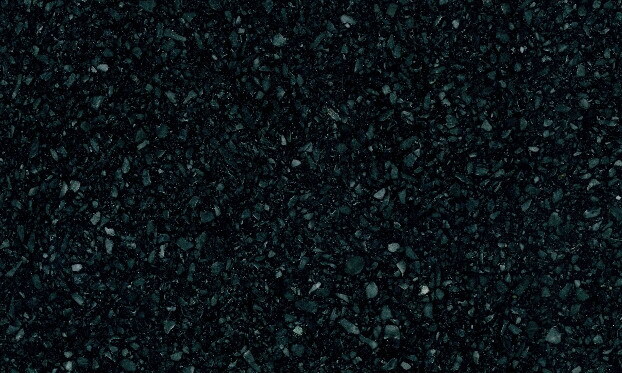 Its high resistance to abrasion, shock and flexural strength as well as its chromatic homogeneity, make a suitable material for large areas.